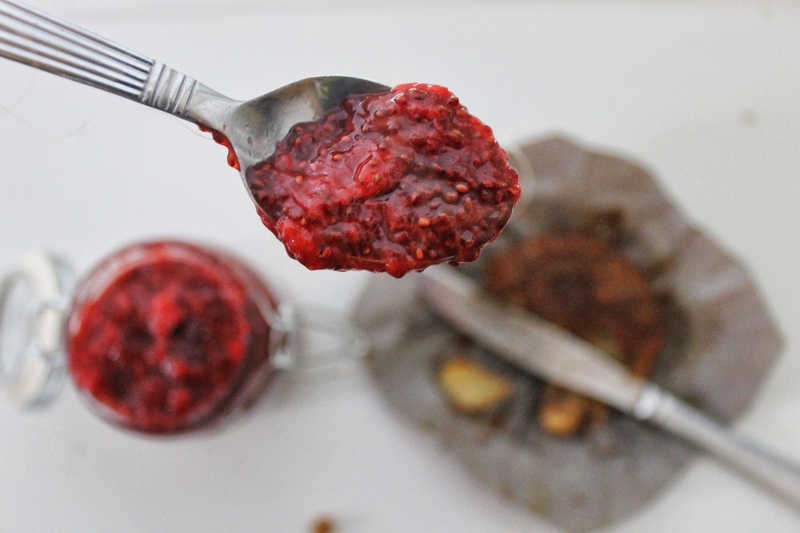 Jam is one of my favourite toppings to spread on toast, scoop on oatmeal, or mix into coconut yogurt. You can swirl it into homemade breads, cakes and muffins for a really intense fruit flavour that is so comforting and most importantly, delicious. Jams always remind me of the inside of a pie and often, they have just as much sugar as one. I am sure that many of you may think that jam might be a great way to get a serving of fruit and vitamins, but sorry folks… I’m here to break the bad news. Although jam is made primarily of fruit it is also made primarily of sugar. LOTS of sugar. And for those of thinking that you have made an even better choice by buying sugar-free jam or reduced sugar jam you are simply getting a chemical replacement with aspartame, sucralose etc… Not so yummy and not so healthy. 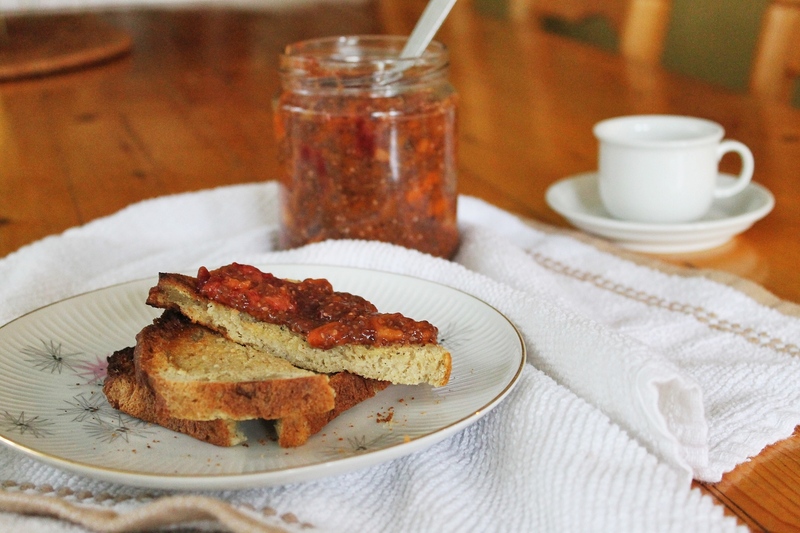 Have no fear, I have two amazing and super simple jam combinations to satisfy any enthusiast of this delicious spread. 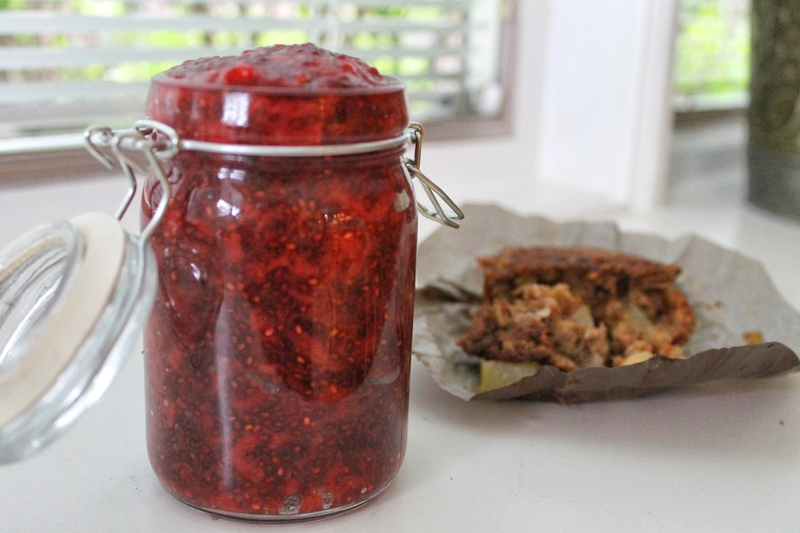 Homemade jam is a super simple way to use fresh fruit that is over ripe or about ready to get thrown in the trash. It also requires very little effort, time and materials and you are left with something truly special. Place it in a beautiful jar and you have a thoughtful home-made gift that is really impressive. I have provided you with some of my favourite fruit combinations but feel free to mix and match your own. It is great to use fruit that is in season to ensure that you have the best flavour and sweetness without having to add too many ingredients. 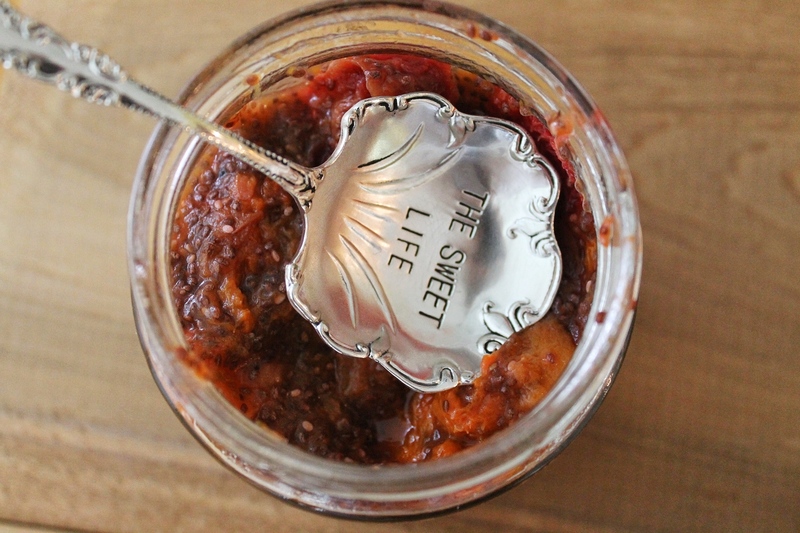 I have used two different natural sweeteners for each kind of jam. 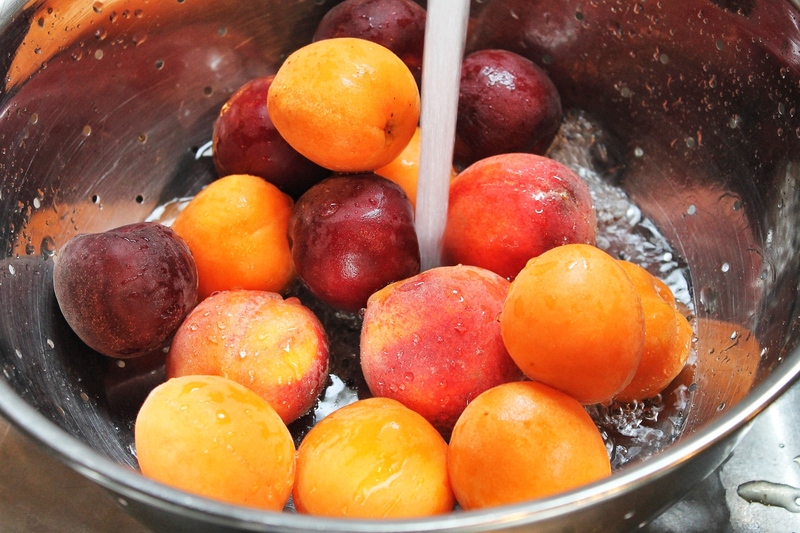 For the Stone Fruit Variety I used a few drops of liquid stevia. The fruit was very ripe and in season which made it perfectly sweet on its own. For my taste, it needed only a small amount of added sweetness. 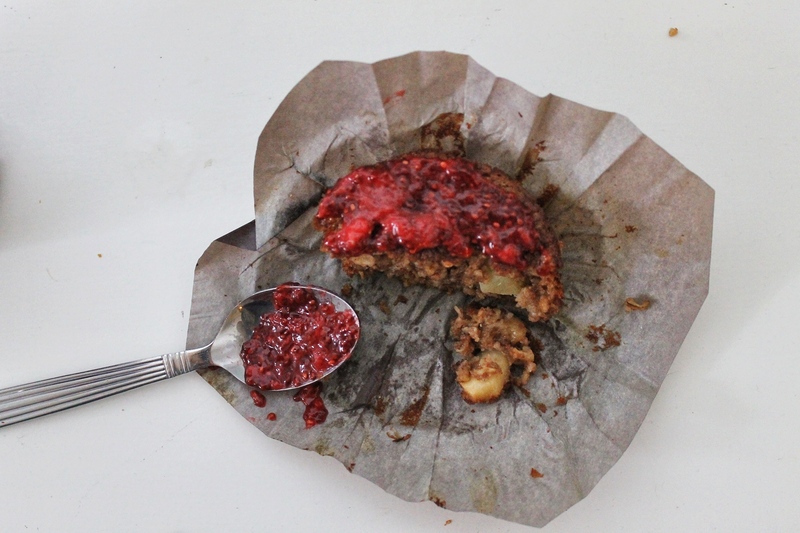 For the strawberry jam, I added brown rice syrup to sweeten. This was my first time using brown rice syrup. On its own, I was not too excited about the flavour, but mixed into the jam it gave a really light sweetness that I loved! 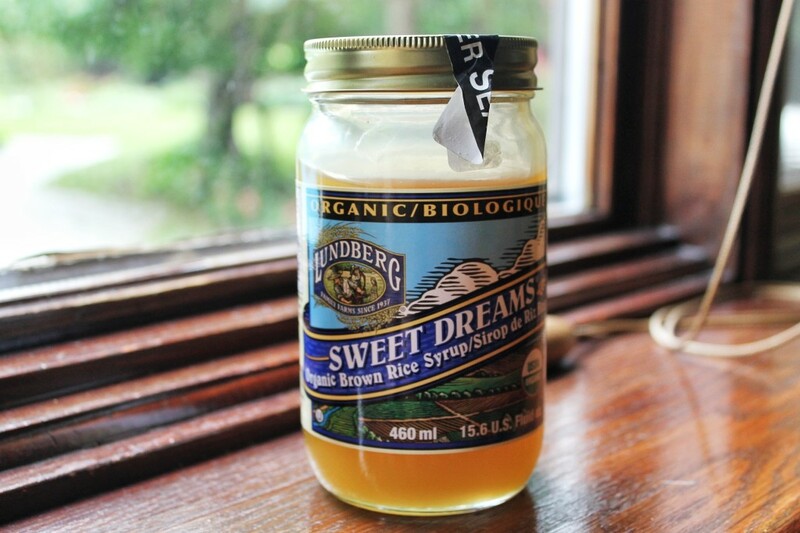 If you don’t have these sweeteners around, feel free to use maple syrup, honey or agave nectar. 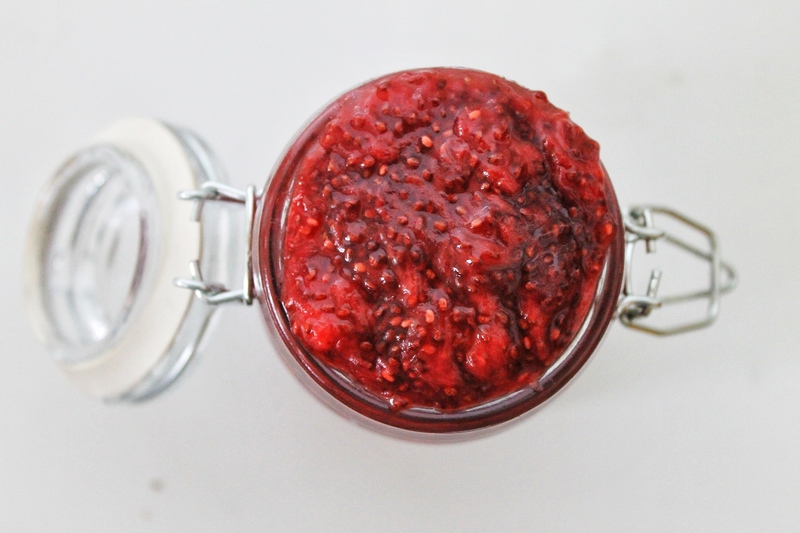 Remember that fresh jams will last about one week, in an airtight container that is stored in a fridge! Bon appetit! 1. Chop fruit and place in a medium sauce pan on medium heat. * you may remove the skin of the stone fruit if you like a smoother jam, I like to leave mine on! 2. 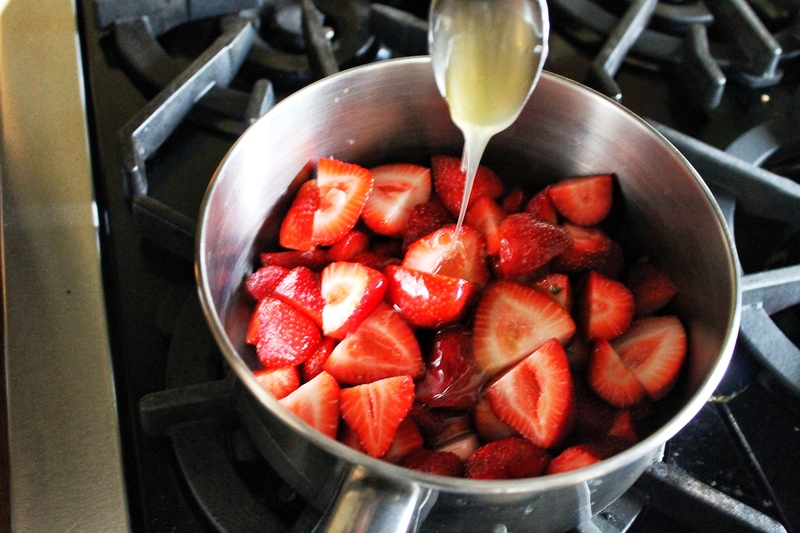 Allow fruit to heat up for about 5 minutes stirring occasionally. The fruit should begin to burst. 3. Add sweetener and chia seeds and allow to thicken for at least 15 minutes. Stir occasionally. Cook for a longer period of time for a thicker, more syrupy jam. 4. 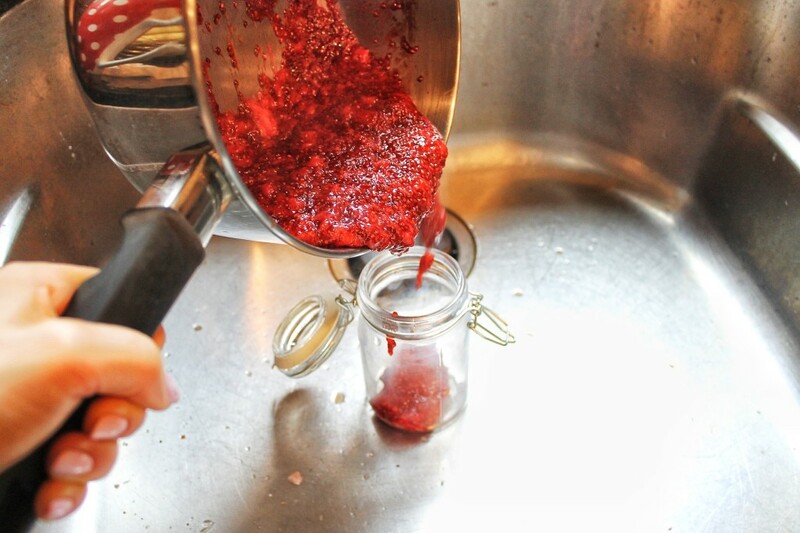 Pour into jar or desired container and allow to cool. Seal and keep refrigerated for up to 7 days.